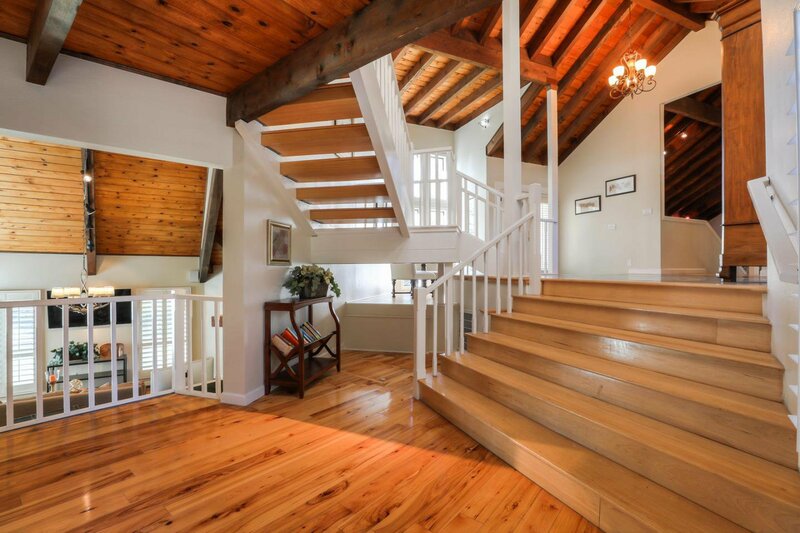 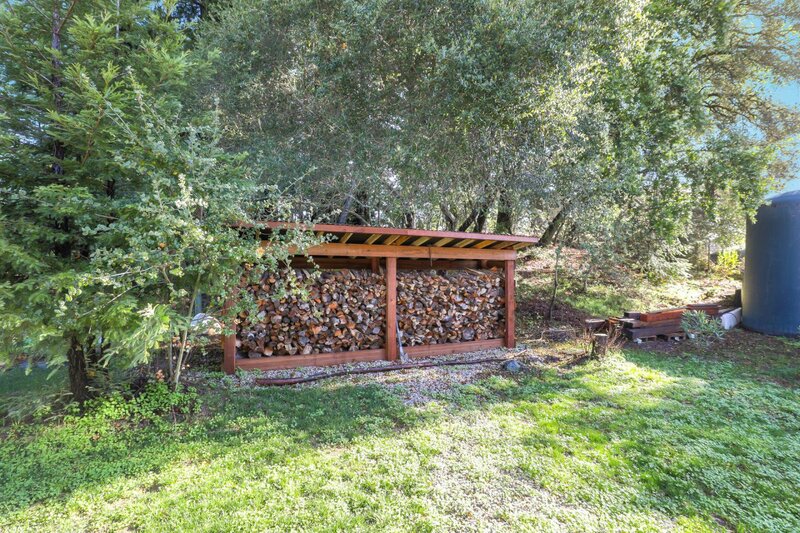 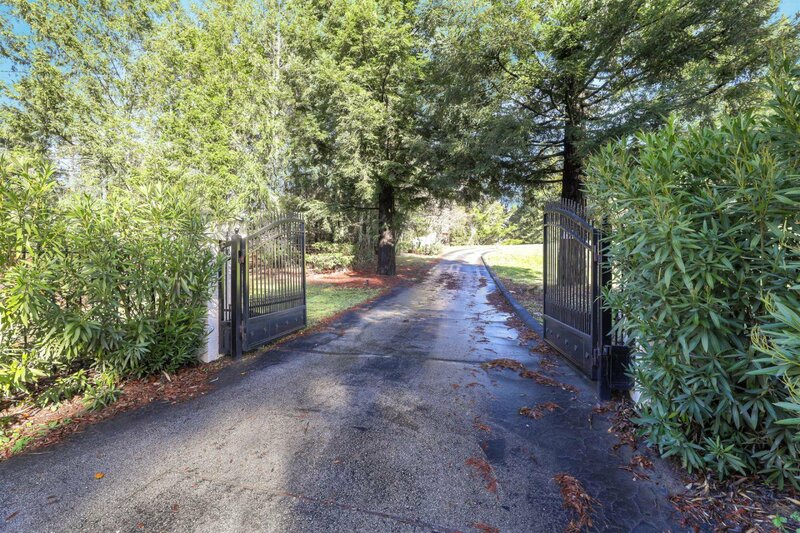 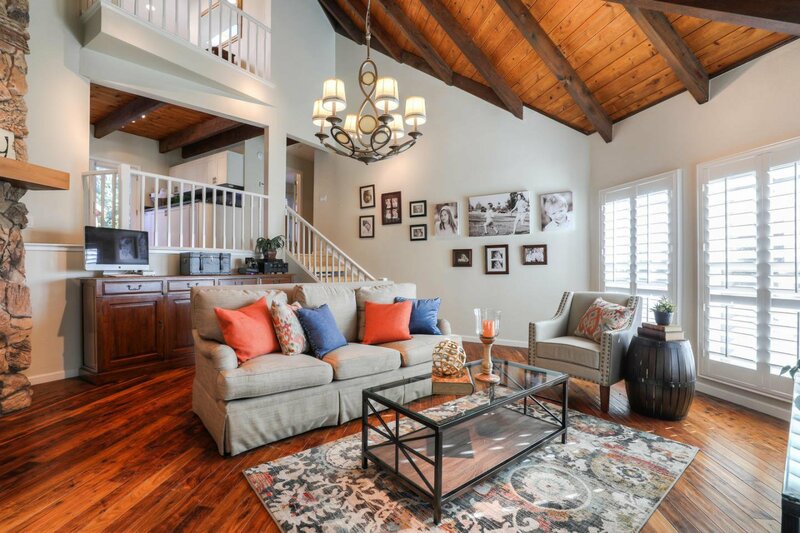 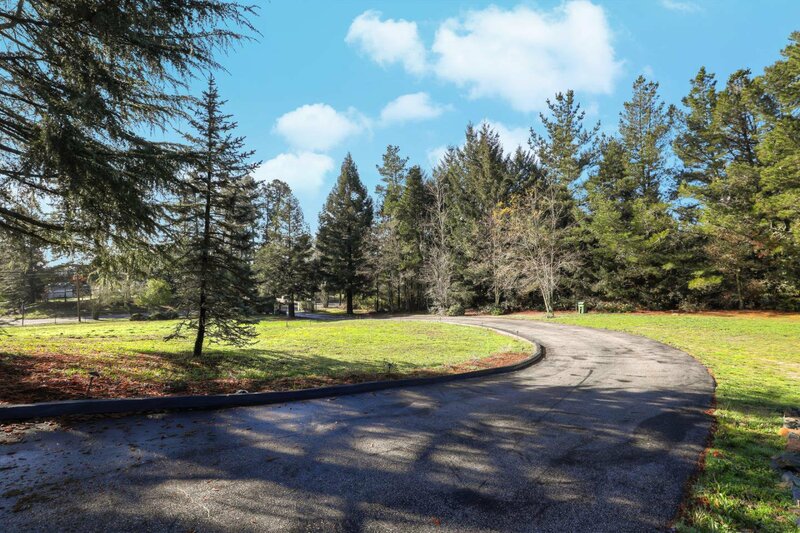 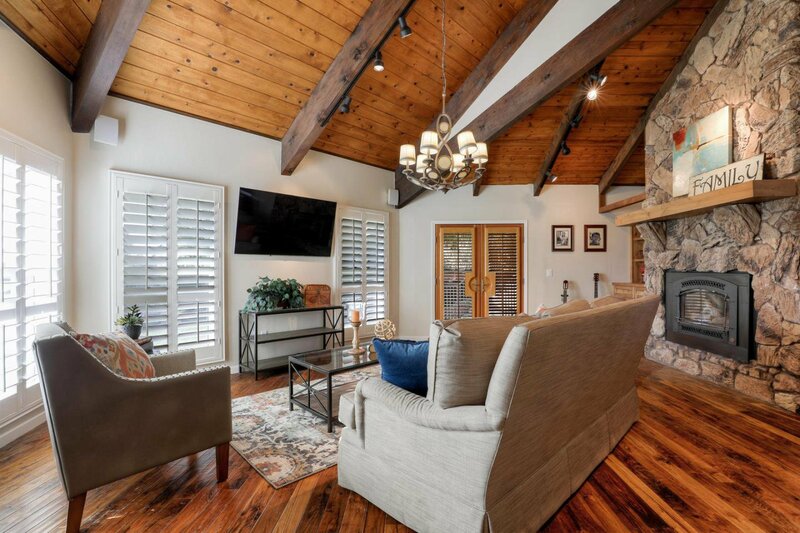 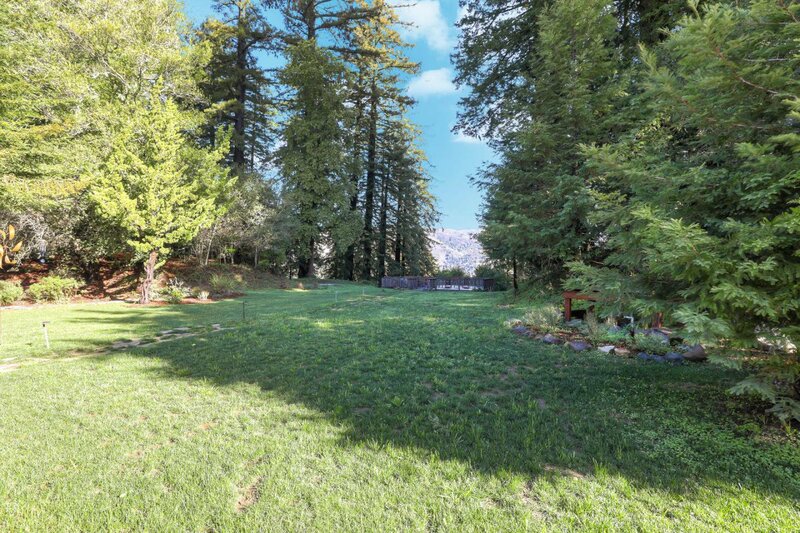 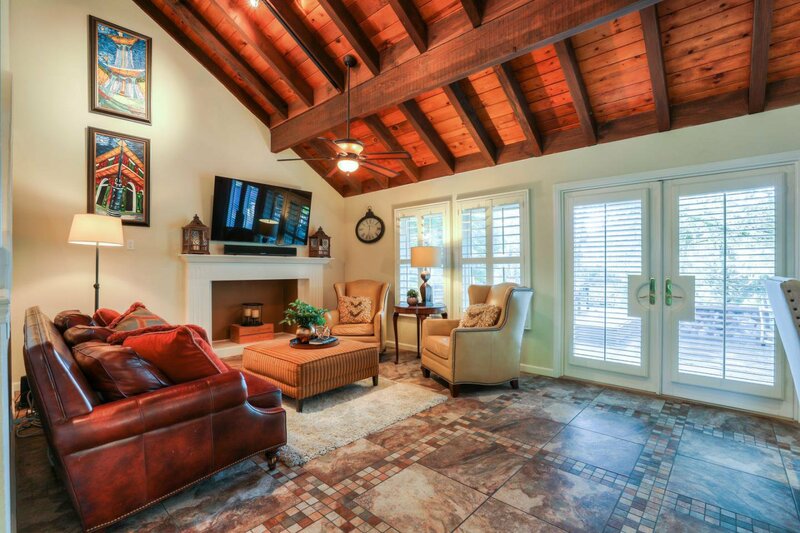 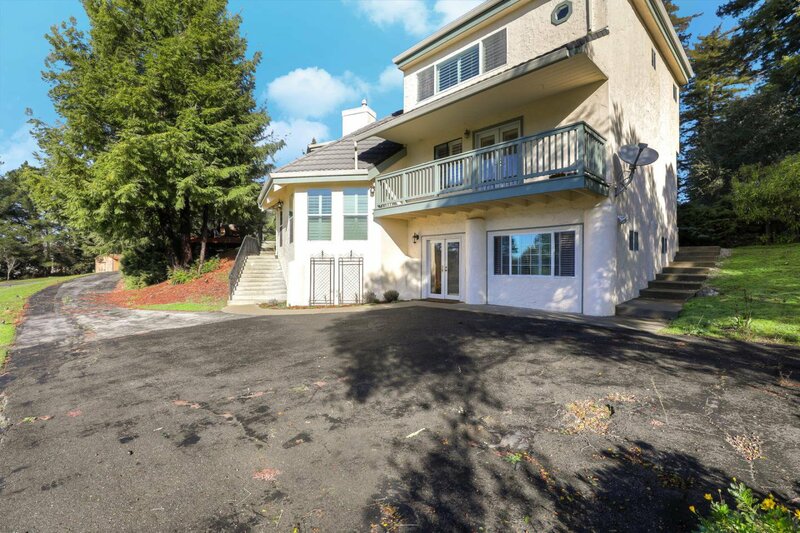 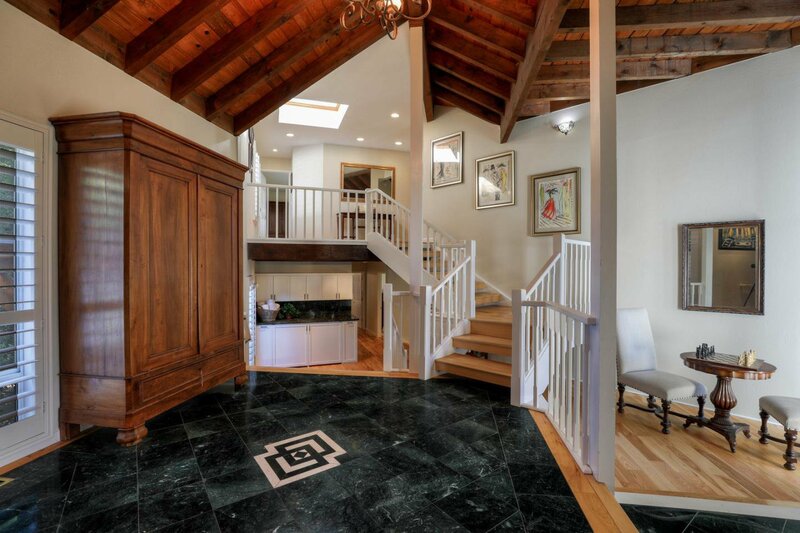 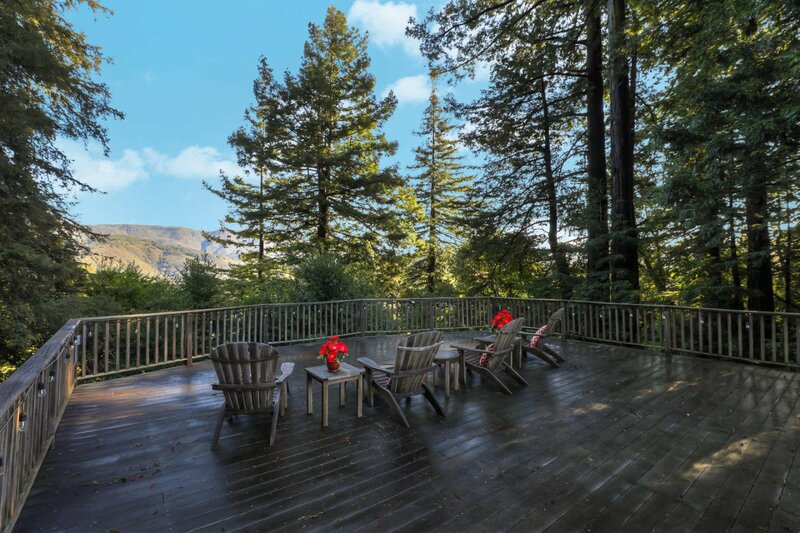 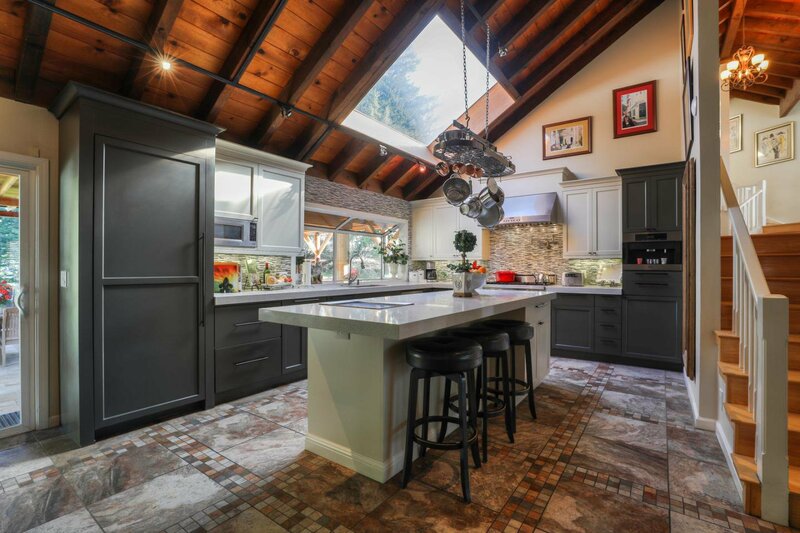 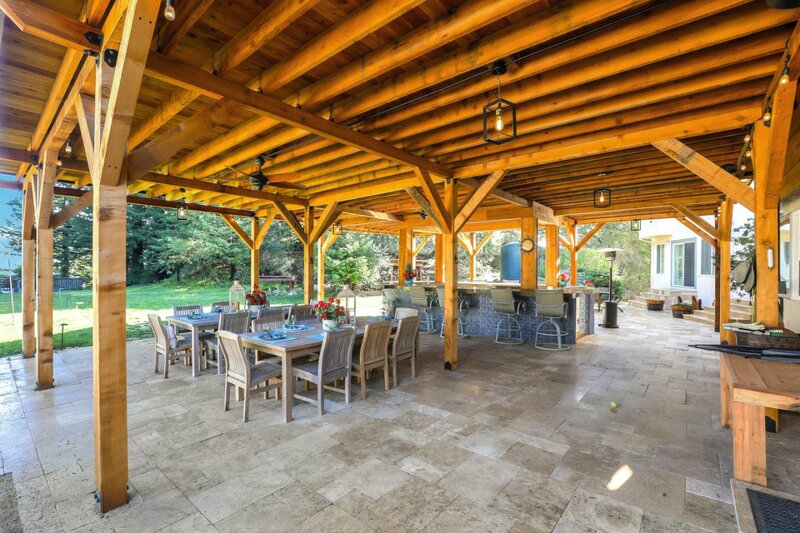 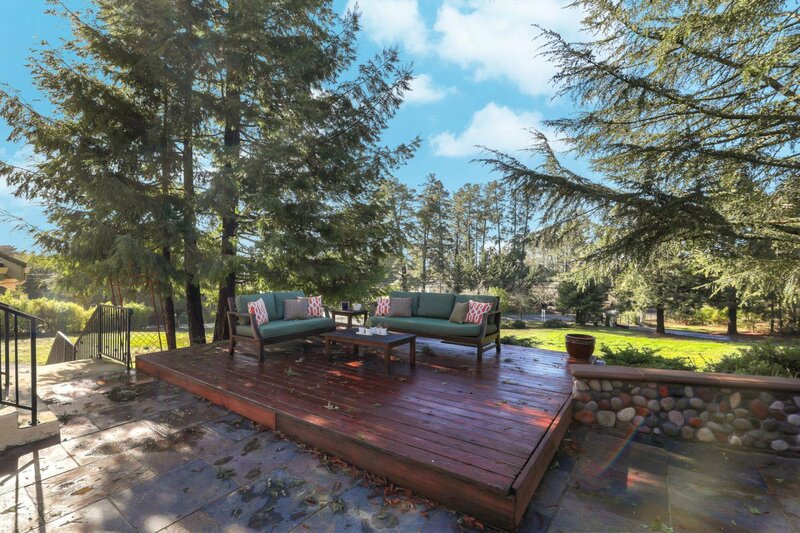 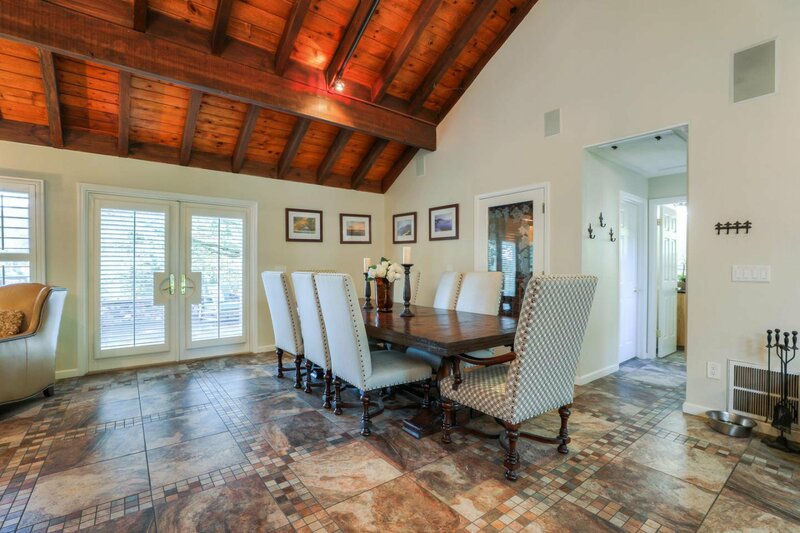 A beautiful estate property, right on Summit Road for a quick commute to Los Gatos. 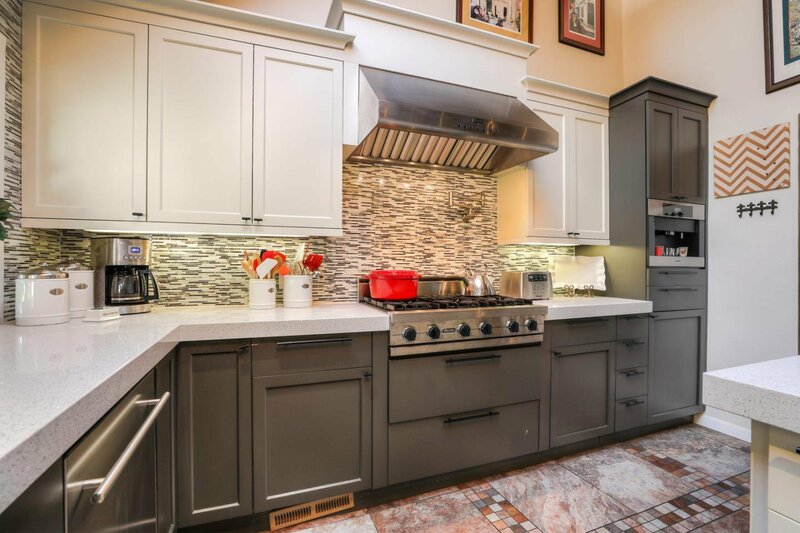 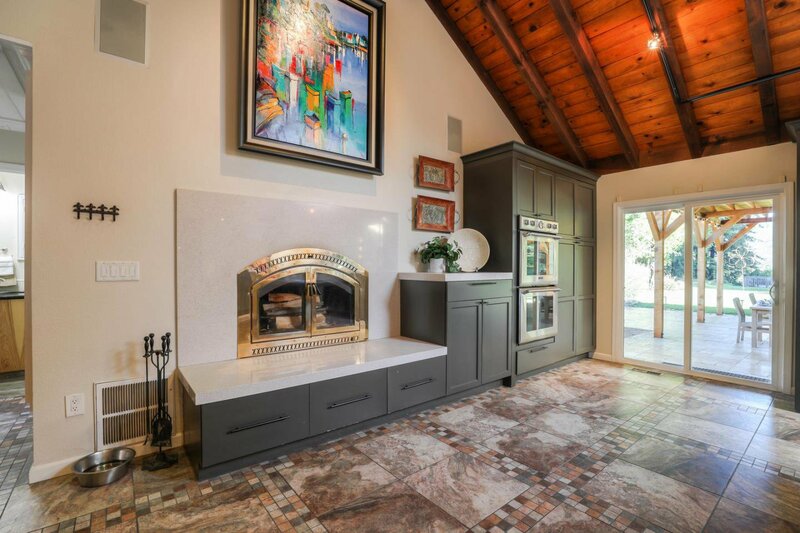 Open gourmet kitchen with top of the line appliances. 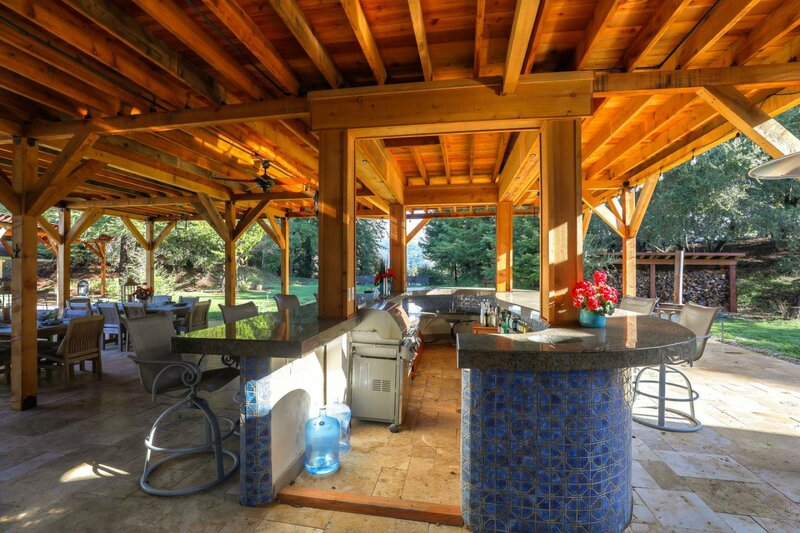 Spectacular views, outdoor kitchen and entertainment area. 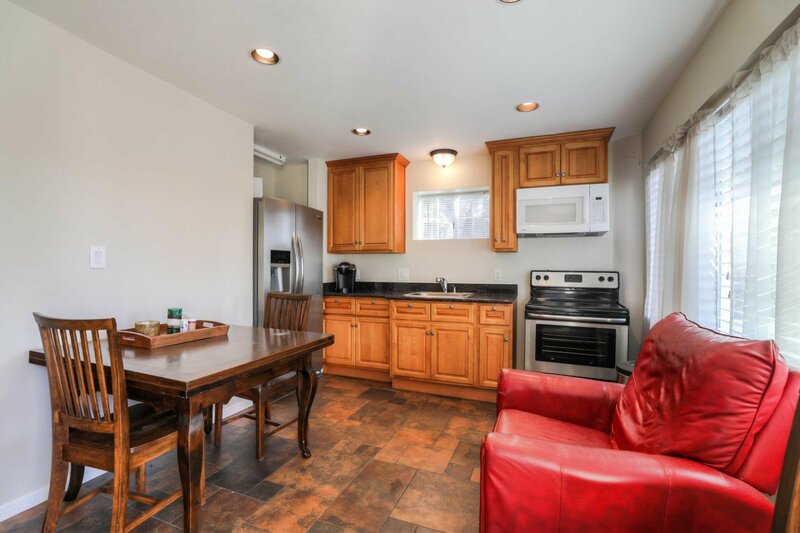 Separate one bedroom, one bath in-law unit. 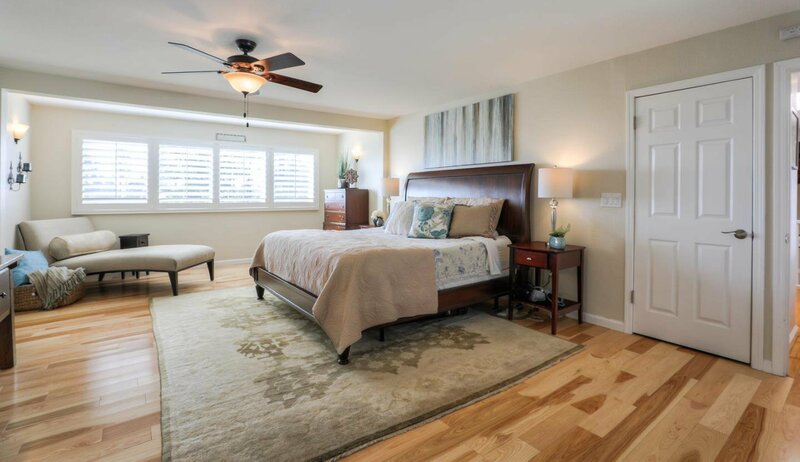 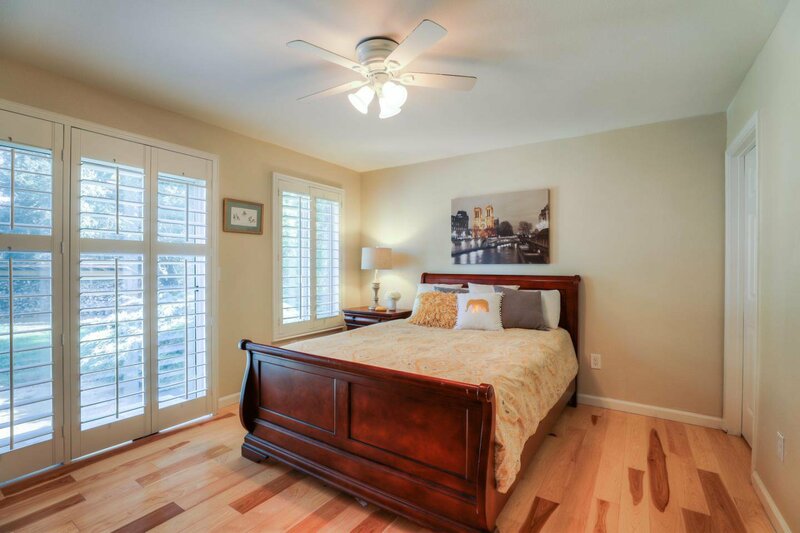 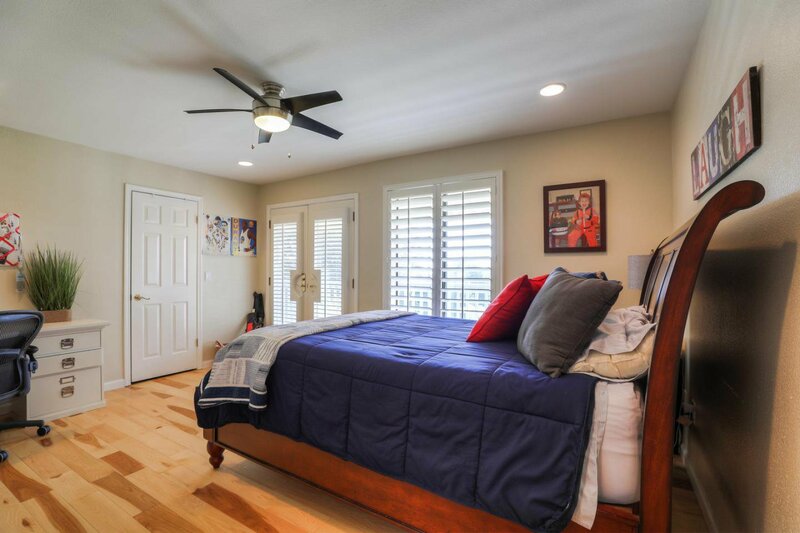 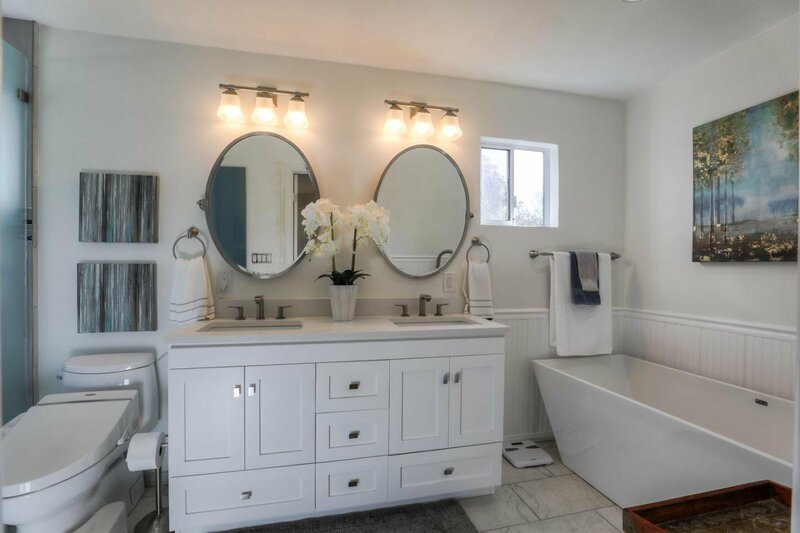 Master suite has views of the Monterey Bay, his and hers closets, beautiful bath. 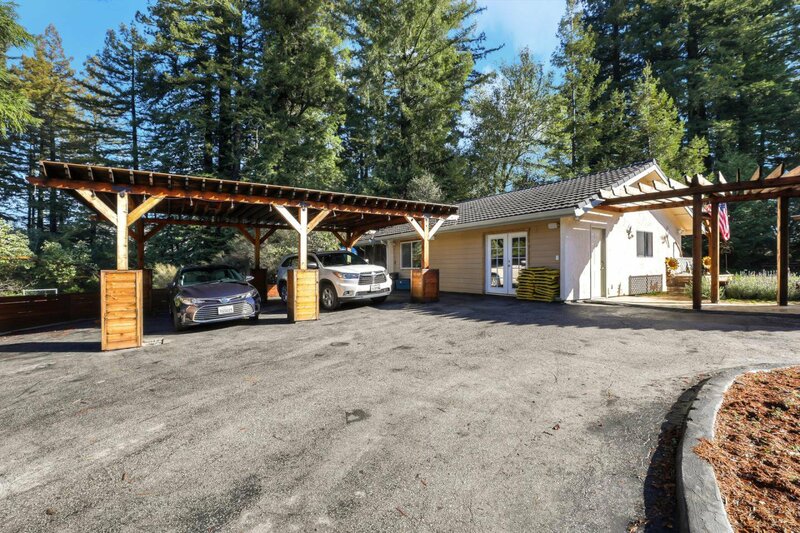 Big lot, lots of usable land, room for horses, tennis, or a vineyard. 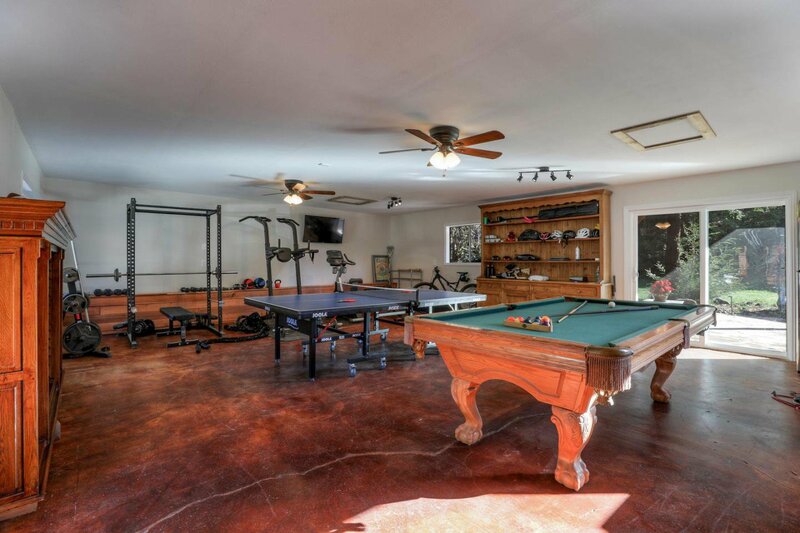 Newly constructed basketball/sports court, complete with gallery. 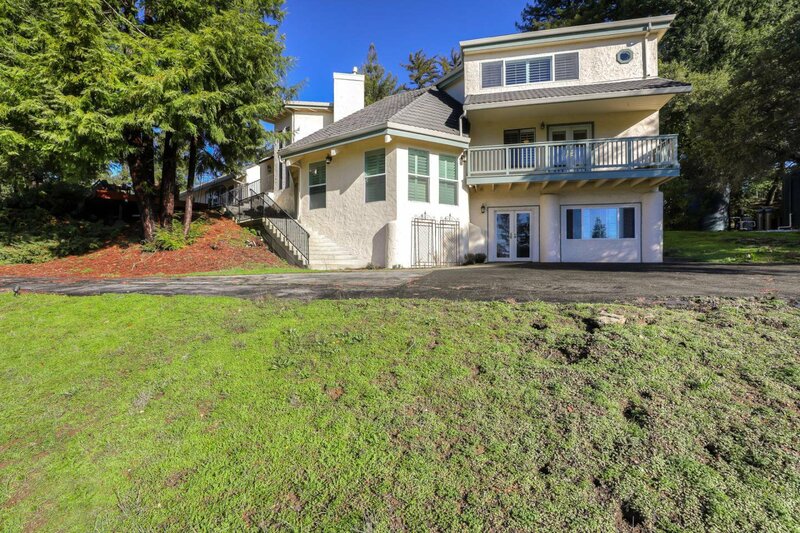 Great schools; Loma Prieta Elementary, C.T. 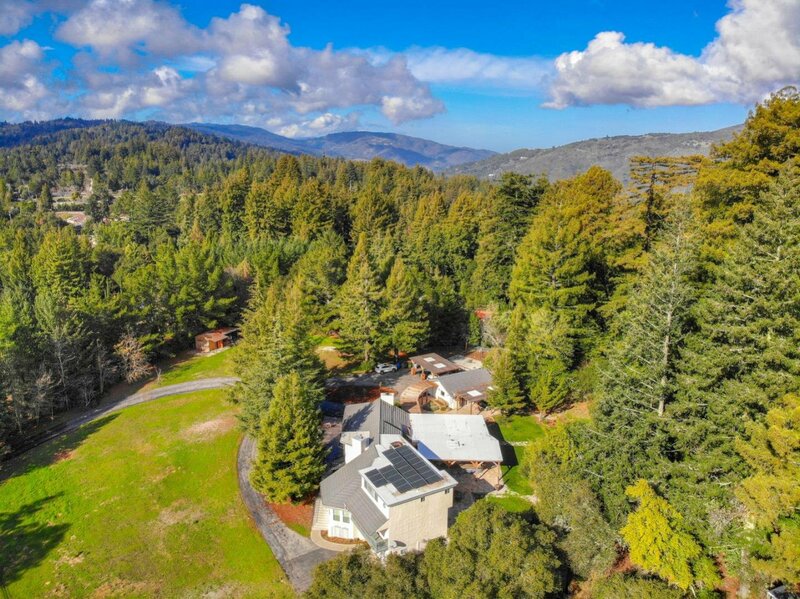 English Middle School, Los Gatos High.